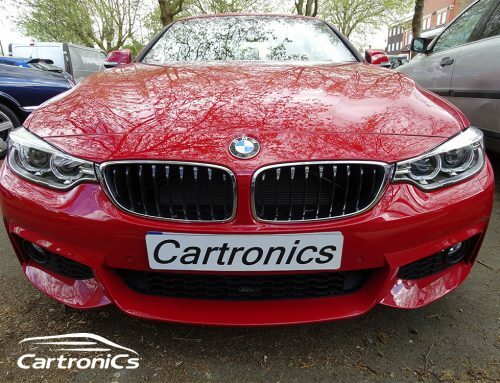 Problem: The customer reported that his BMW 3 touring had poor radio reception (on FM and MW) and he also reported issues with his remote control not responding. In addition the BMW bluetooth system would not work with his Apple iPhone 5. Job The radio reception and key fob issue was traced to the cars Amplifier and cable section that is located under the rear spoiler; we removed the spoiler and replaced the amplifer with a new unit. The main harness was also damaged, BMW would only supply a whole new harness ata silly price so we repaired the harness with custom cable looms. Once the amplifier was fitted we coded the car and tested, the Am and FM signal reception was now perfect. And his remote alarm keys worked fine from any distance. The next job was to sort out the factory Bluetooth system, it was quite old and needed a full software update which we completed via the MOST ring. Once updated we coded the bluetooth unit and tested. The iPhone 4 and iPhone 5 now worked fine. Job done.